A collection of poems by Steve Arviso. 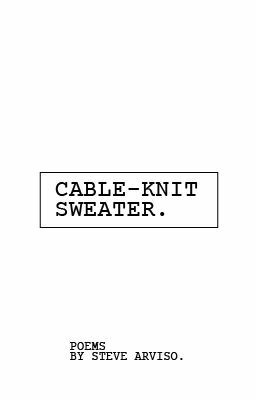 And it's called, "Cable-Knit Sweater." The rest will sort itself out later.